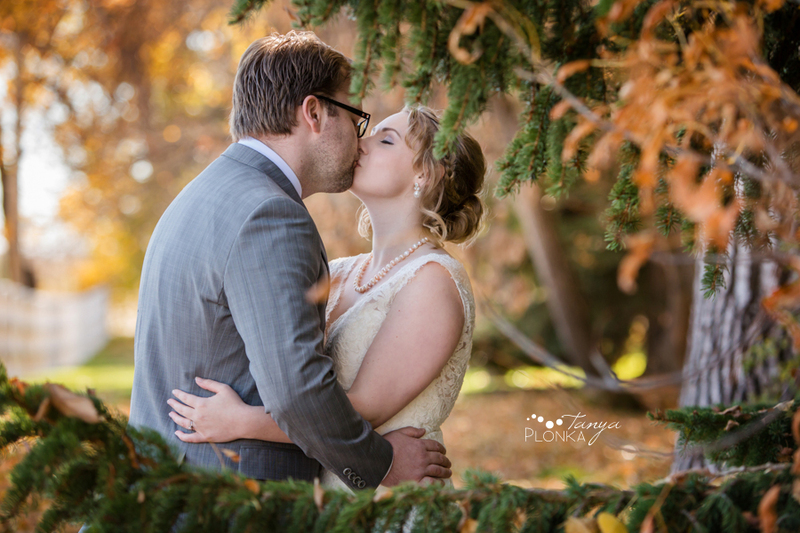 I was so excited when Ashlan and Bryce contacted me to photograph their Norland autumn wedding. 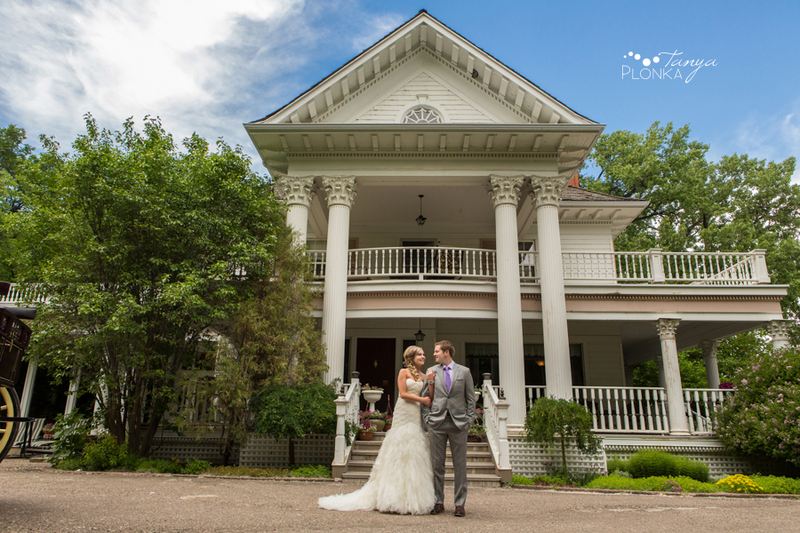 The Norland Bed & Breakfast is one of my favorite wedding locations in Lethbridge and I had never done photos there in the fall until now! They planned a quiet, intimate wedding with only their immediate families in attendance and chose a Sunday for the most privacy at the estate. Everything looked absolutely perfect for their wedding; Bryce had a classic suit, Ashlan’s dress was stunning and elegant, the autumn colors glowed in the afternoon sun. They are such a cute couple and I’m so happy to have been a part of their day. 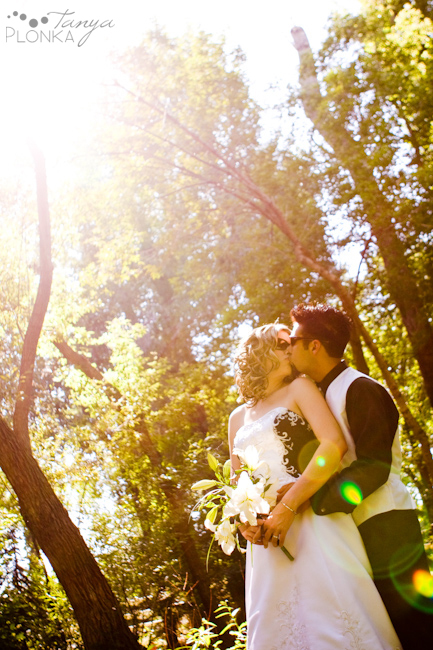 Aamee and Jason choose such a beautiful day to have their Norland early summer wedding, and (in my opinion) the most beautiful place in Lethbridge to do it! The couple planned out their day perfectly with lots of time to get ready followed by casual portraits, and then a gorgeous outdoor ceremony that led right into their reception so their guests could go straight to the party. At their reveal, they looked at each other with so much adoration and it didn’t fade at all throughout the day. They are so sweet together and radiate love! It was clear that their bridal party were such strong friends with them and they had so much fun together all day. Last summer I second shot for Michael Warf a few times, and I’ve finally had a chance to go through what I captured and pick out some favorite frames! This is probably going to be the longest wedding blog I ever do (so much for trying to narrow these down to under 40 images)! Juli and Dan were married at the end of June at Lethbridge’s gorgeous Norland Bed & Breakfast and had one of the most unique and colorful weddings I have ever been to. Juli and Dan both spent a lot of time traveling in India and adored the culture, and wanted to incorporate it into their day. Everything was so vibrant and beautiful that I nearly ran out of memory cards! I was especially honored to be a part of this wedding because I’ve known Juli and Dan for quite some time now. Juli is our yoga instructor at Ammena Dance Company, and has also started dancing with us a bit. When I first met Dan, I assumed they were already married because the connection between them was just so powerful! If soulmates exist, that is the perfect word to describe these two; I have never seen two people more suited to each other. We had a beautiful day to work with, and they were surrounded by so much love from their friends and family. Everyone was so great to work with, and I loved that Alisa was willing to yell at people to make my day go easier, ha ha! I hope you guys are having fun in Vegas! Extra thanks to my second shooter for the day, Andrew Suderman, who was awesome to work with for the first time!